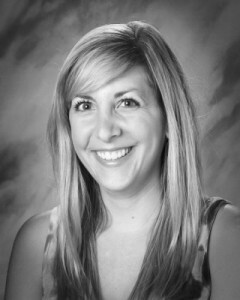 My name is Krista George, and I am thrilled to be the Intermediate Math Team Lead teacher. This will be my second year at Smith , I am very excited to be teaching math this year to our 4th and 5th graders! I have a B.A. in Journalism and a B.A. in Communications from the University of Pittsburgh, as well as a M.S. in Elementary Education from St. John’s University. I have taught grades 3-6 in New York City and Chicago, and I am so excited to be working at Smith!